On behalf of our students and community, thank you for your contribution to support our work! 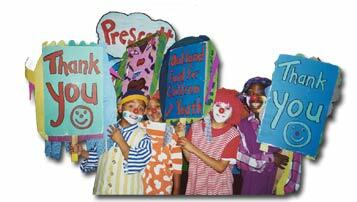 Prescott Circus Theatre is a 501(c)3, not-for-profit organization and your contribution is tax deductible. You can expect to receive a letter of acknowledgment within 4-6 weeks of your contribution.